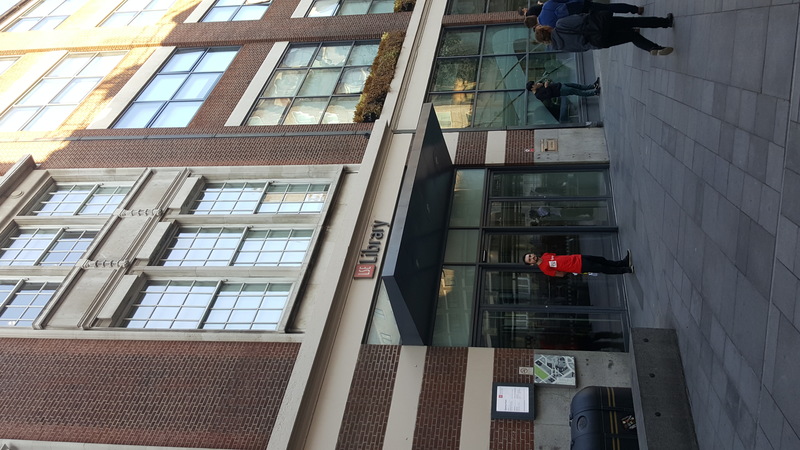 In October, I had the pleasure of making two half-day visits to the LSE library with the purpose of meeting some of the staff members and learning about their roles and day-to-day work activities. Having looked at libraries and collections from the perspective of the user in my PhD research, getting to know the library professionals’ views on current matters that concern the library was very informative. 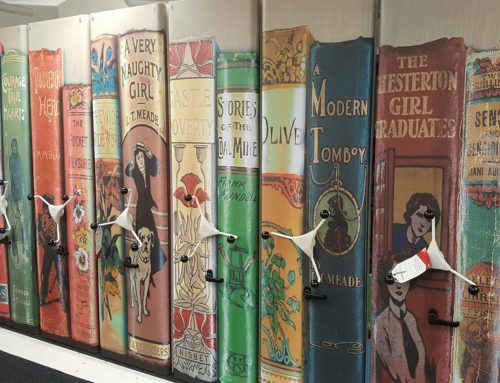 A behind-the-scenes library experience enabled me to develop my knowledge around the operational processes, infrastructure and needs of a research library, something that will certainly prove useful in my role as Programme Officer at RLUK. More specifically, I had the chance to meet representatives from most of the teams working in the library and discuss about the various aspects of its life, from its collections and users to its everyday running. During my first visit, and after I was kindly welcomed by Nicola Wright (Director) and Martin Reid (Deputy Director), I met and discussed with members of the following teams: research support and academic liaison; digital scholarship and innovation; enquiry services and reader services; collection development; archives and special collections, and exhibitions. It was a full afternoon which allowed me to gain a clear picture of the various services that the library provides to its audience- the LSE academics, students and beyond- in order to facilitate research, teaching and learning. 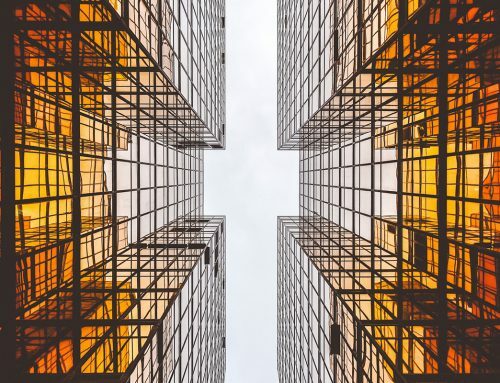 Given my background in Digital Humanities, I was particularly interested in the work conducted as part of enhancing user experience, both digitally and physically, through understanding how users (e.g. students) use the library space. Moreover, learning about the library’s collection development strategy as well as the management of special collections and the plans to increase access and use will prove helpful in my role as a special collections steering group member. The closing highlight of that afternoon was the visit to the Charles Booth exhibition at the new space designed to showcase the unique items of the LSE’s library collections. The exhibition presents the work Booth and his team conducted into the social conditions faced by Londoners living in the late-Victorian era and is open to all. During the second trip, I was warmly welcomed by Anna Grigson (Head of Collection Services) and the representatives of these teams: metadata services and online systems and services; collections management; subscriptions services and acquisition services. The conversation this time evolved around some of the technical issues regarding access and use of collections, from the management of physical space and the preservation of the collections to digital infrastructure and services. 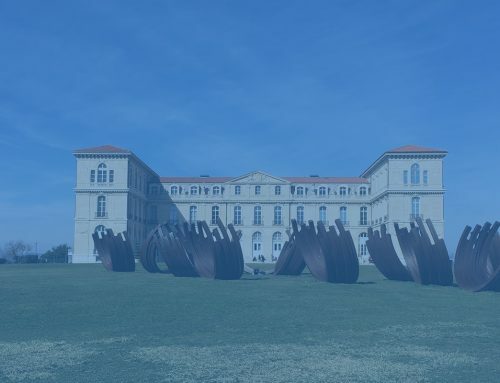 It was especially interesting listening about the approaches followed for tackling various challenges related to collection evaluation, physical and digital preservation, acquisition and use of digital material as well as metadata and access to digital collections. 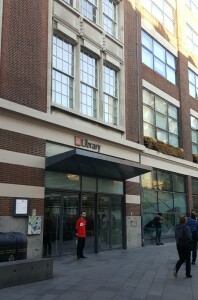 Generally speaking, through my two-part visit to the LSE Library, I understood that there is a strong focus on meeting the needs of the library audience and increasing visibility and access to collections, issues that concern most of the research libraries nowadays. 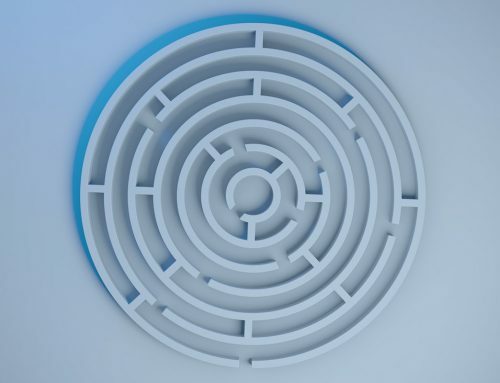 However, meeting these goals often entails difficult decisions to be made, from rethinking the collection strategies to taking the lead in digital scholarship and innovation. 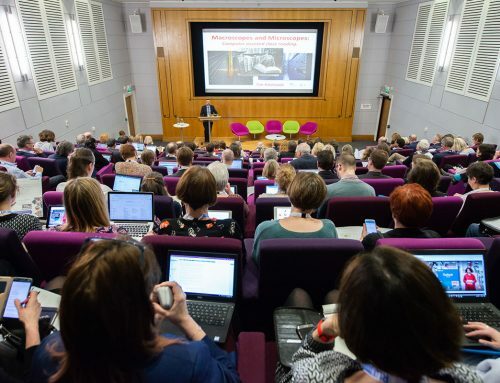 For that purpose, and as also explained by the LSE library staff, communication and collaboration are key if the library is to respond effectively to the challenges, physical and digital, that research libraries face today. I believe that this was a fruitful experience which I really enjoyed and hope to repeat in the future. Thus, I would like to thank all those who gave their time to talk to me about their work and the library.